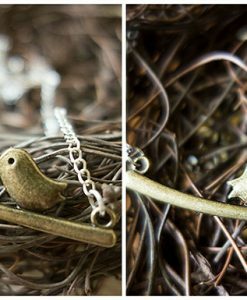 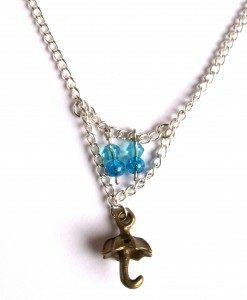 This gorgeous horse necklace is dainty, elegant and perfect for any equestrian. 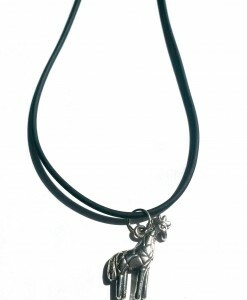 We chose this particular horse charm because of it’s lovely unique details. 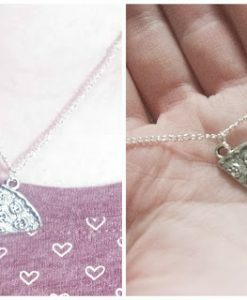 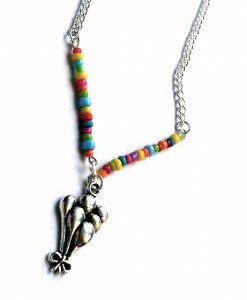 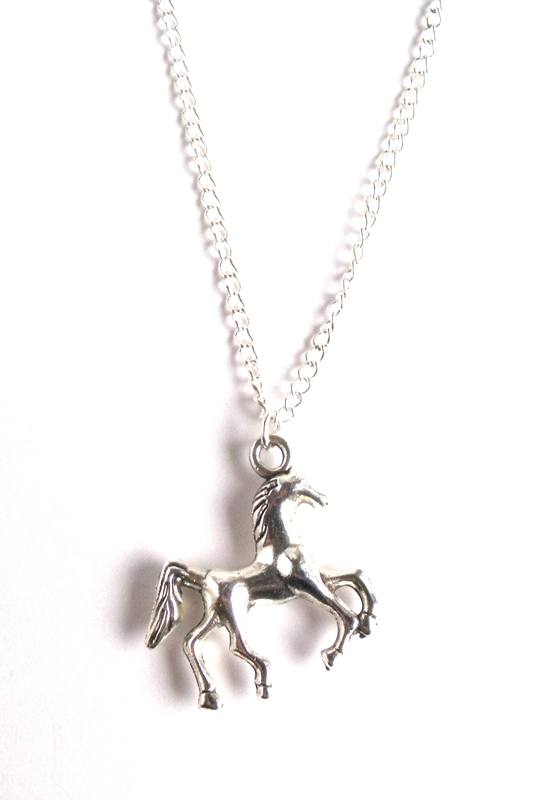 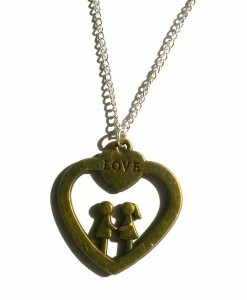 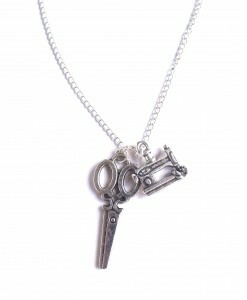 The horse necklace has a pretty 16″ silver plated chain. 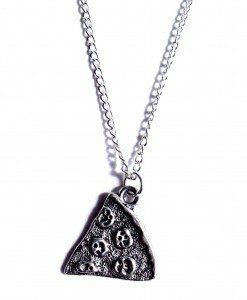 Our horse pendant is handmade in the UK, and each one is packaged on a This Material Culture gift card. 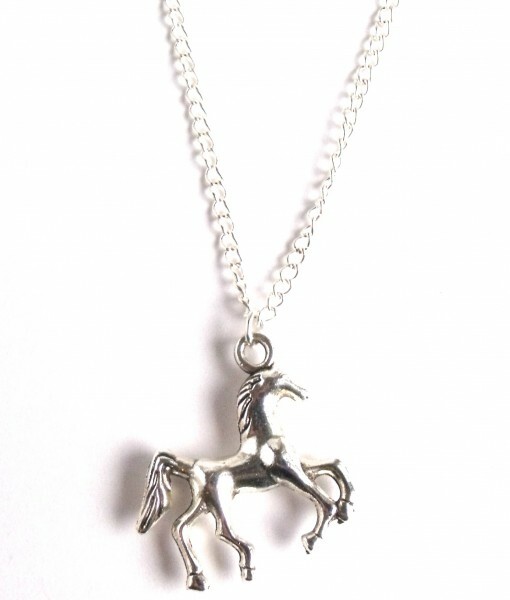 It’s always lovely to buy gifts that mean something and if you have a friend who loves horses, this is a lovely thoughtful gift. 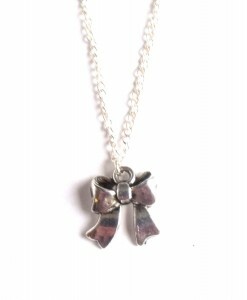 We can gift wrap it for you too, just select the option. 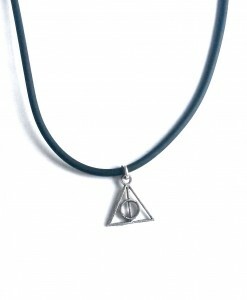 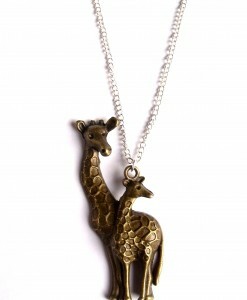 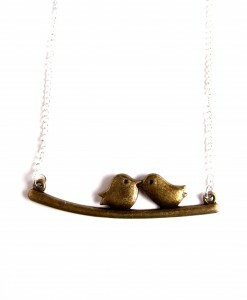 If you can’t quite afford to buy your girlfriend a pony yet, this pretty horse necklace should do the job!